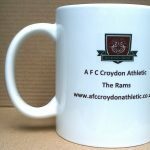 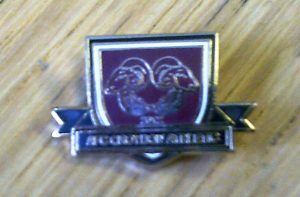 The AFC Croydon Athletic Badge is now available to order. It is a metal and enamel badge measuring approximately 2.5cm x 1.5cm. 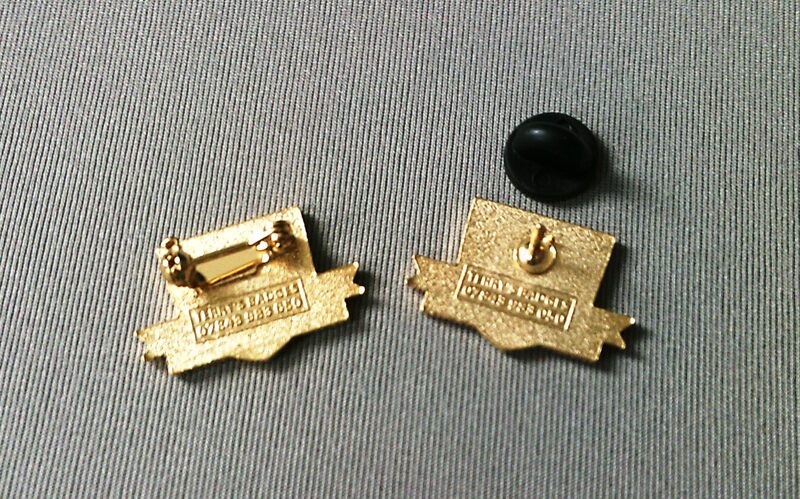 There is a choice of fixings – either pin badge or brooch design. 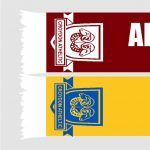 Please select your preferred choice from the options.